If France were the world, and antique buyers were the sun, then buying patterns revolve around French finery as if one of the Louis' cast a spell to draw future generations towards the republic. Just as modern day, in the days of yore, #GlobalDesignInspiration dictated home fashion. The bourgeoise wanted to keep up with the aristocracy, and the styles of the kings trickled down to countryside. 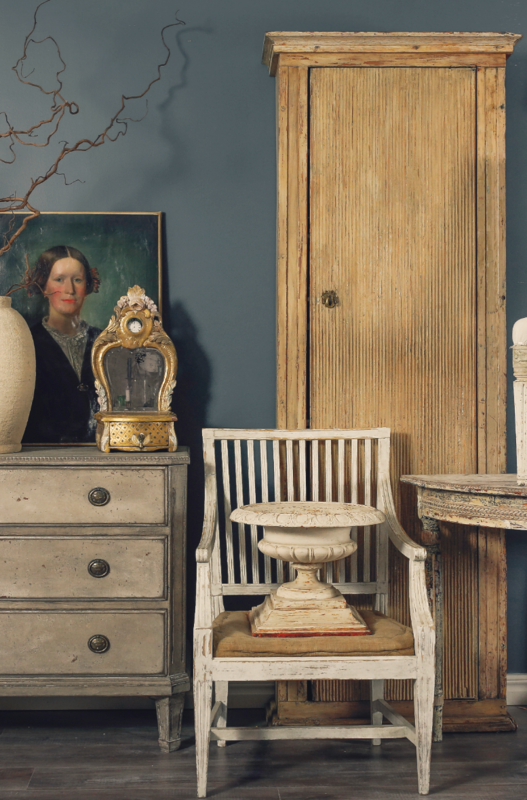 When King Gustaf visited from Sweden he was so inspired by Versailles, he sent his craftsmen to create their version of the Louis 16th furniture - creating a style today known as Gustavian. Everyone was influencing everyone else. The Brits were traveling the world with their Grand Tour and word of what was happening in the world of interiors spread like wildfire. Meanwhile the Dutch had discovered their own recipe for porcelain and began copying the Chinese, and the Spanish Occupation of Flanders influenced an entire period of Flemish antiques. 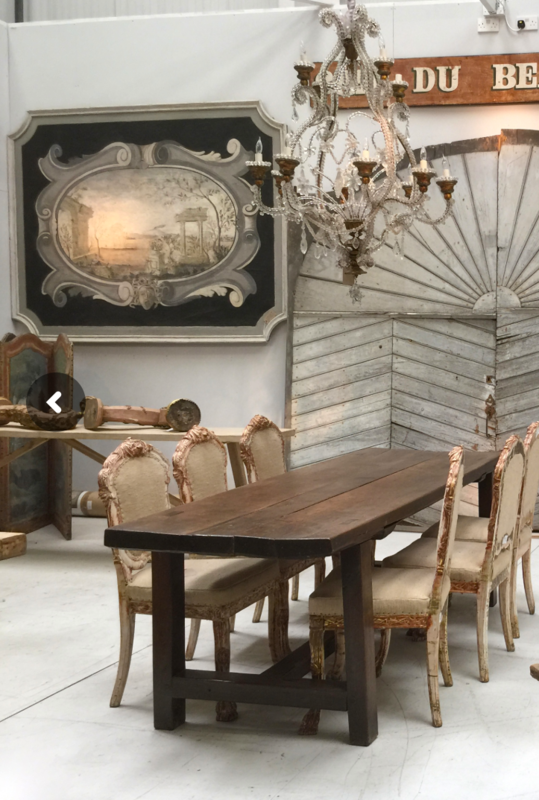 Each generation has been influenced by the one before and with a rich cultural heritage so intertwined, there is no place better on earth to shop for antiques that in Europe. From dodging Vespa’s in the hustle and bustle of the Roman and Renaissance cities to cruising the softly undulating hills of the Tuscan countryside, Italy is brimming treasures just waiting to be uncovered. 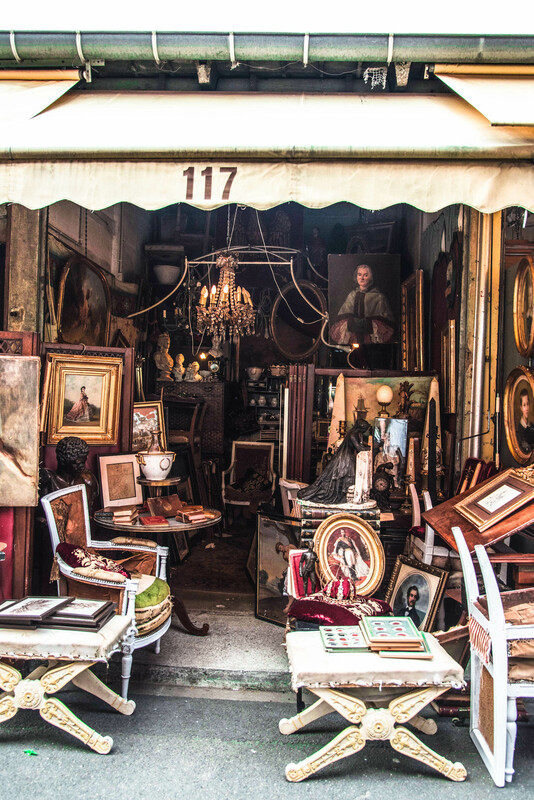 This is the perfect country to plan multi-day, bespoke tours, going from Milan to Florence to Siena or a hilltop village in between, finding the best prices on mid-century pieces, contemporary ceramics and glass to a gorgeous selection of rustic farmhouse and more traditional antiques. 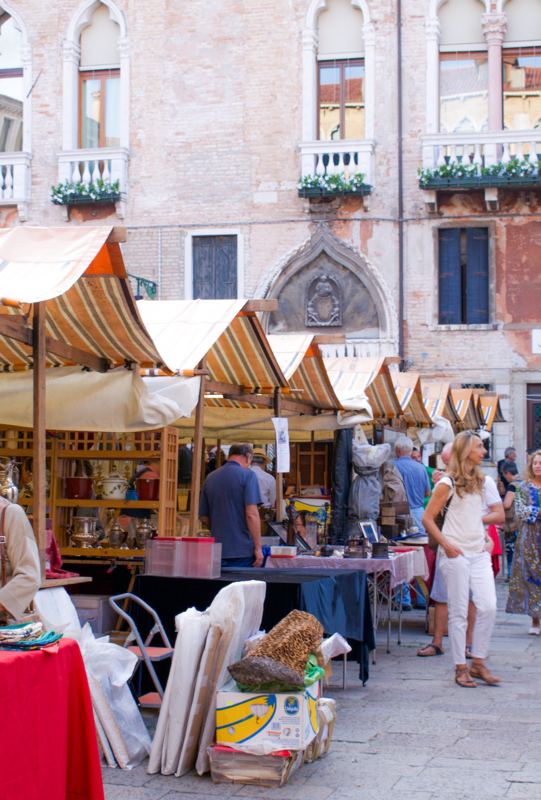 Our Italy antiques tours Diva Guide will take the guesswork out of where to go, creating well-researched itineraries for you, translating and negotiating on your behalf the entire time. Buy where others don’t buy! 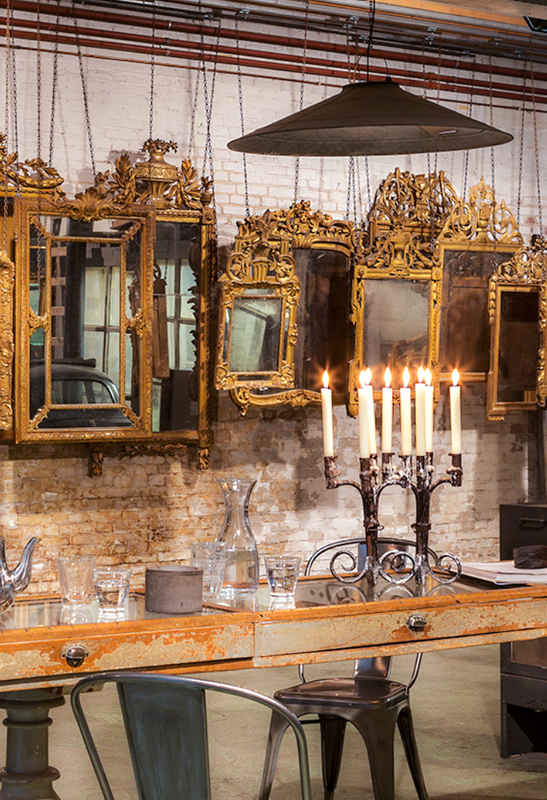 When it comes to antiques, Berlin is probably Europe’s best-kept secret. Though one of the hottest spot on the map for tourists… big buyers forget Berlin exists when it comes to stocking their stores. 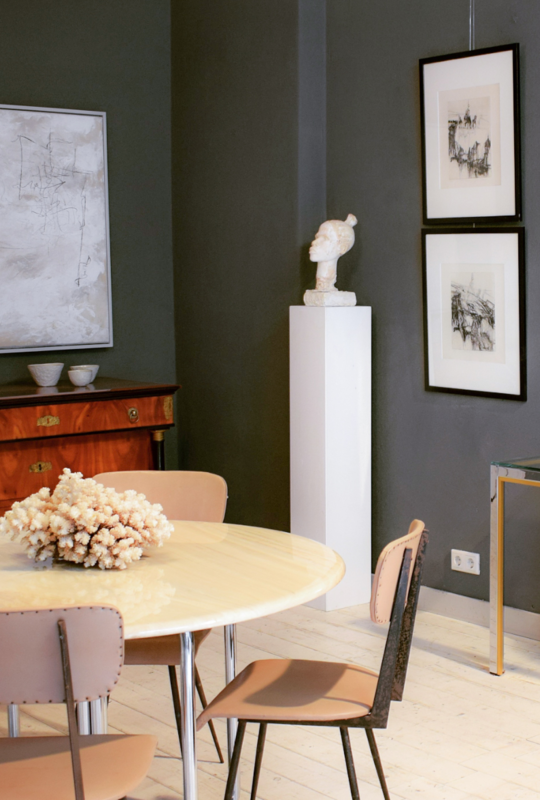 With a fast-growing number of antique and modern furniture shops and more flea markets than any other city in Europe, it’s time to put the artsy German capital on the map for international buyers seeking antiques and vintage! 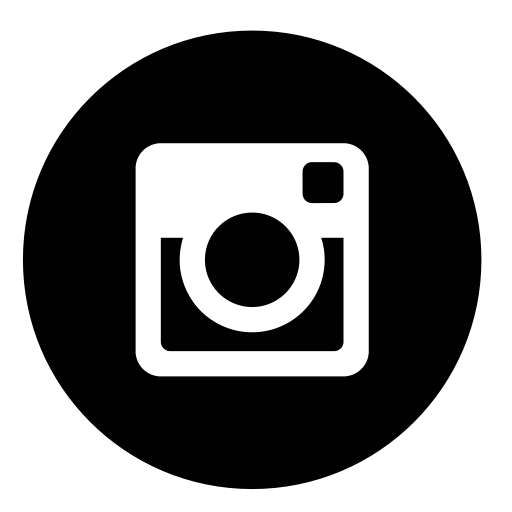 Wanting mid-century modern – but don’t want to pay Danish or Italian prices? Double Check. Again Berlin is the answer.